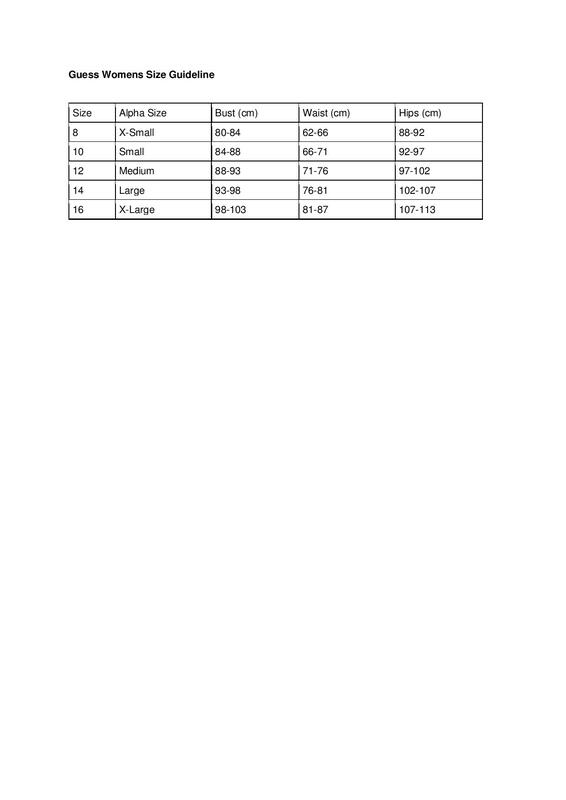 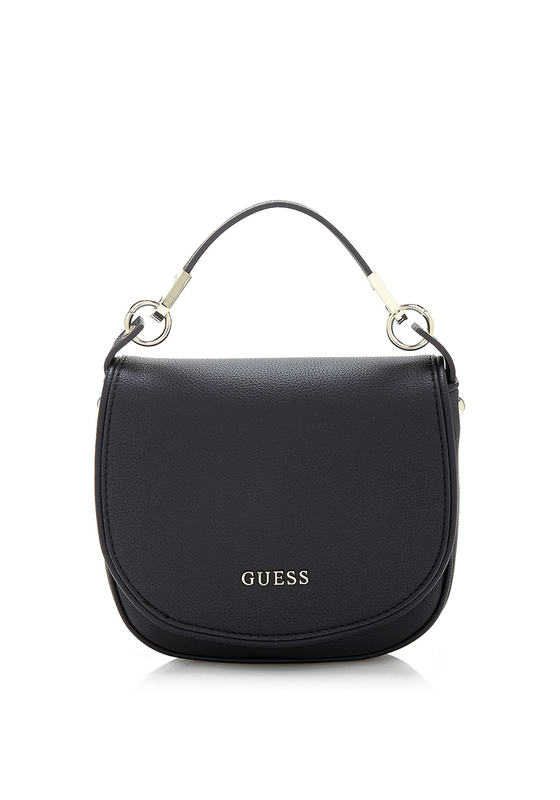 The Desiree Saddle Bag from Guess is a practical bag for when you’re out. 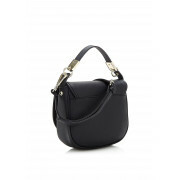 This wonderful bag is designed with multi-functional pockets ad is perfect for holding all your belongings. 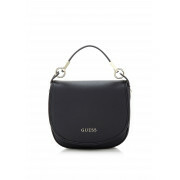 This bag features a flap and button opening and a stylish Guess logo at the front.